In February 2017, the Department of Homeland Security released a set of guidance memos that begin to deliver on many of the Trump administration's promises to aggressively expand the enforcement of existing immigration laws. As the immigration attorneys at Berd & Klauss, PLLC in NYC explain, these documents build on Trump’s previous orders and may have serious ramifications for all undocumented workers living in the U.S., regardless of their criminal history. While the DHS memos do state entire classes of illegal immigrants will no longer be immune from deportation, the DACA program as instituted by President Obama is specifically exempted. Under the DACA program, undocumented immigrants who were brought to the country as children are not subject to removal. While the previous administration created rules targeting certain classes of criminals for deportation, the new DHS memos give broad authority to individual agents and departments to determine who is subject to arrest and possible removal. Immigration attorneys around the country note this makes it nearly impossible to determine whether an undocumented immigrant will be deported. In addition, the new guidelines also increase the number of immigrants subject to “expedited removal,” a process in which those affected have almost no access to the courts. The Trump administration plans to seriously limit the number of undocumented immigrants allowed to wait for court days while on parole, planning instead to detain thousands of people who would previously have been set free. 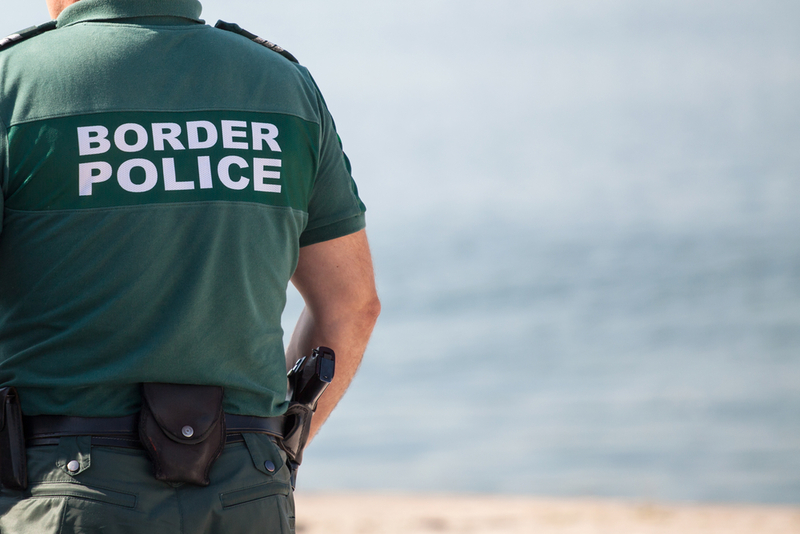 Individual asylum officers will enjoy increased discretion in determining whether an asylum seeker has a credible fear of persecution or oppression in their native country. Furthermore, those who are granted a hearing may be required to wait in Mexico if they entered the U.S. across the Mexican border, even if they are not from that country. Citing “abuses” of the policy that granted leniency to minors who entered the U.S. without a parent or guardian, the DHS expressed its interest in reducing those protections. While few specifics are available, immigration attorneys expect further developments on the administration's approach to undocumented, unaccompanied minors. The immigration attorneys at Berd & Klauss, PLLC have helped clients from around the world navigate the complexities of the U.S. immigration system. Visit their website to learn more about their range of services and expertise, keep up with recent legal developments on Facebook, or call (212) 461-7152 to schedule a consultation today.